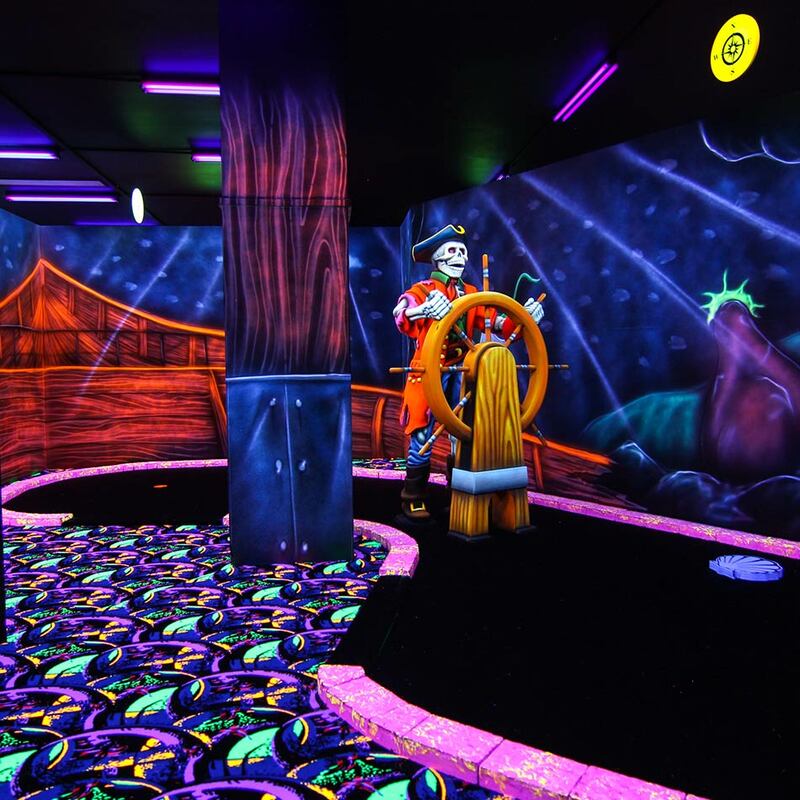 The centre is now a modern 16 Lane Bowling Centre with the addition 18 hole Black Light Mini Putt course. 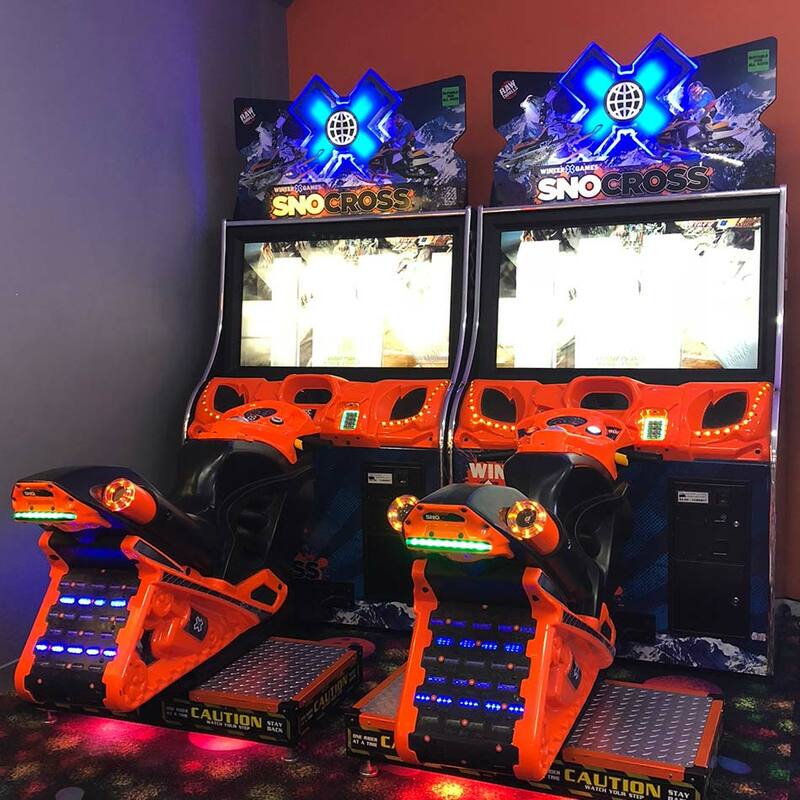 The centre boasts the most modern AMF bowling equipment available, it uses 82-90XLi Pinspotters, synthetic overlays, LCD monitors, pins, bowling balls and shoes. 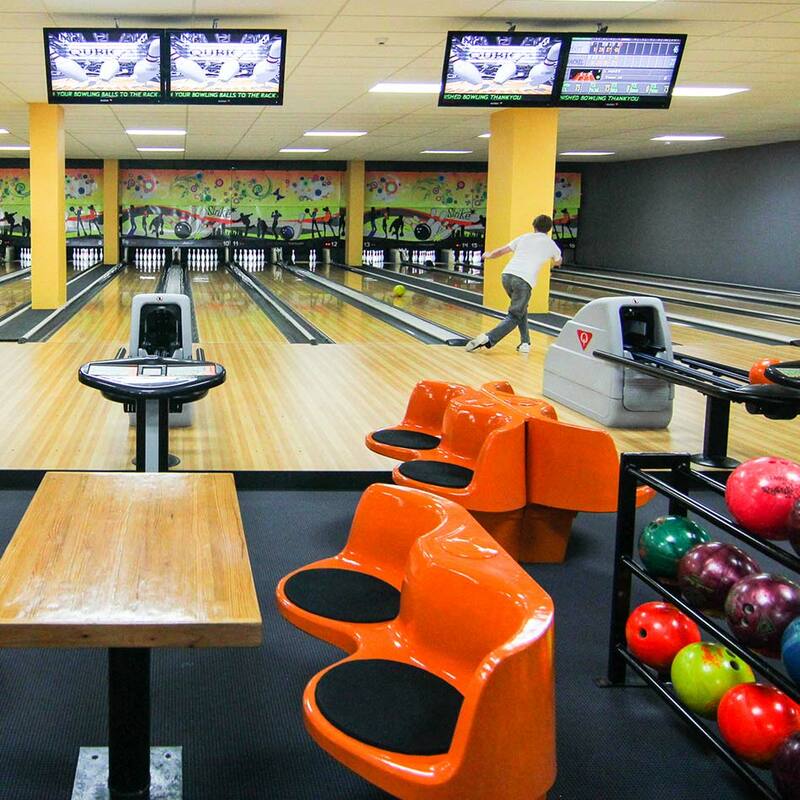 The bowling centre air-conditioned and remains a moderate temperature for bowling comfort. 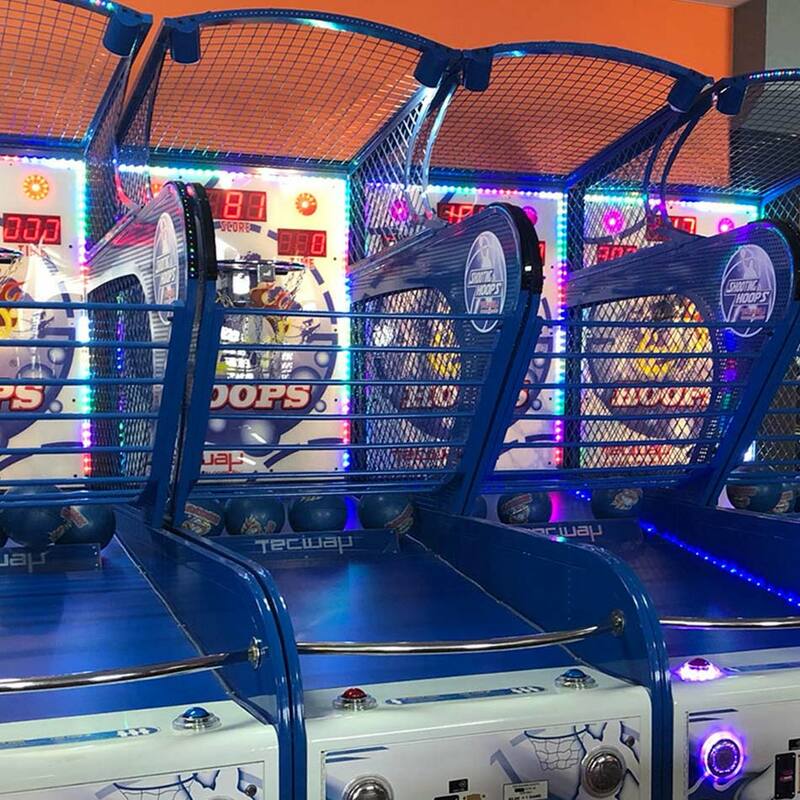 The bumpers are available for children 10 years old and under, those with disabilities and the elderly. Additional ramps are also available for younger children. 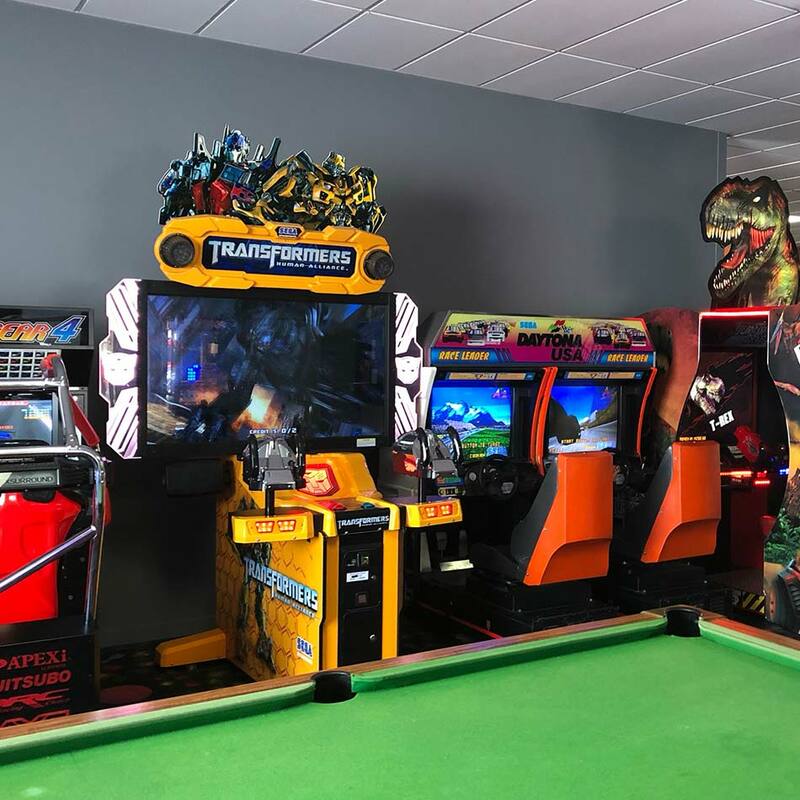 Still available are pool tables, air hockey and arcade games. 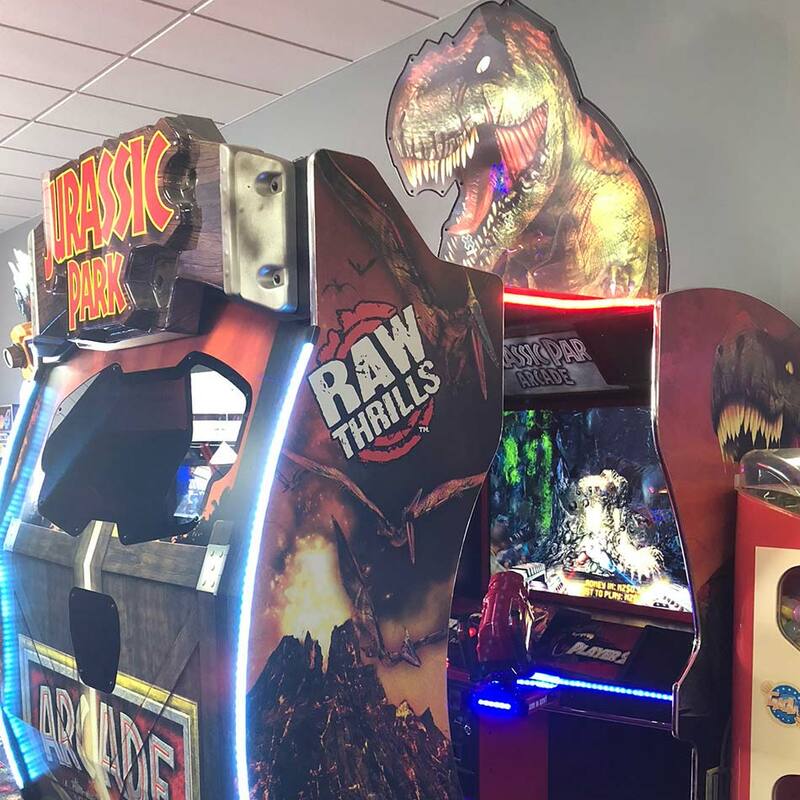 Come in and check out our arcade selection, Batman, SnoCross, Pac-man Battle Royale, Battle Gear 4, pinball machines, Stacker and our latest addition, Jurassic Park – a real hit with the kids of all ages. 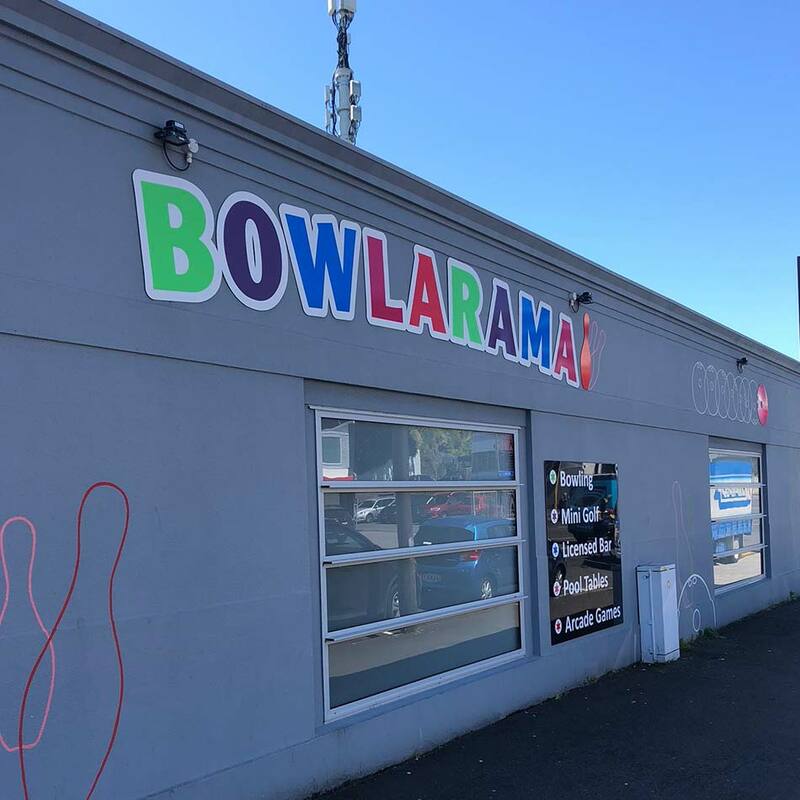 Bowlarama continues to be a licensed premise for the enjoyment of its patrons, also available is a large selection of non-alcoholic beverages. 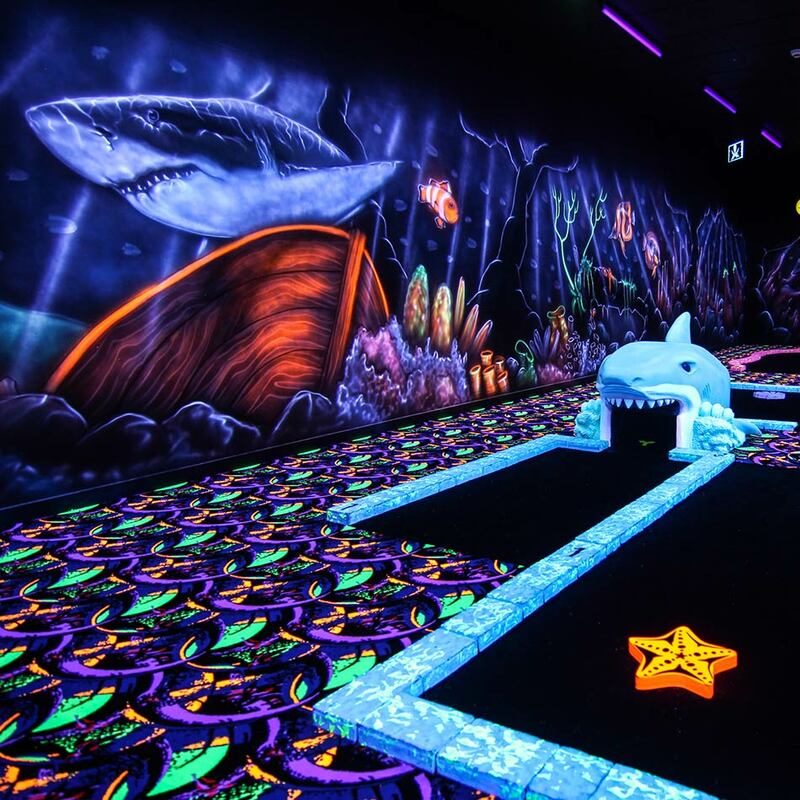 Glow bowling is back in action on Friday and Saturday evenings from 7 pm during winter and 8 pm during summer. 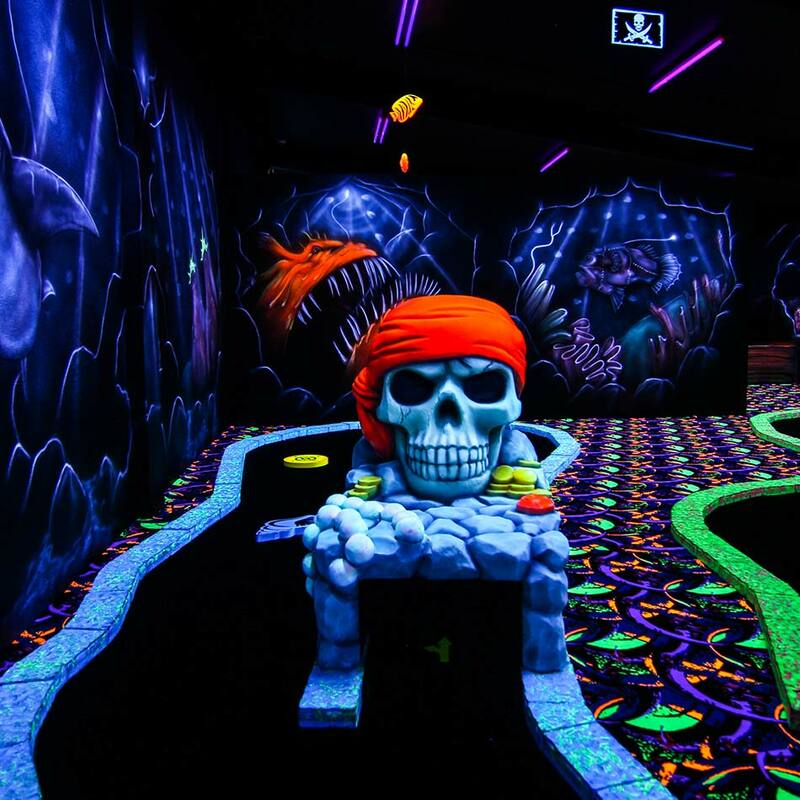 Though the real glow happens in our 18 hole Black Light Mini Putt course. Imported from Canada, this is a fantastic course which can be enjoyed by all ages. Though those with Epilepsy, impaired vision or those worried by the dark are urged they may find this course difficult. We invite you all to come in and check out our new complex and if you are a keen bowler enquire about our weekly leagues! Please note that we do not accept credit cards or personal cheques. Bowling shoes must be worn. 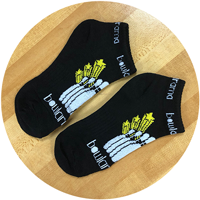 Socks (photo below) must be worn, new socks available for $2.00. Bumper Guards available for children 10 years and under, those with disabilities and the elderly. Looking for somewhere to host your child’s birthday party? Then why not choose Bowlarama! 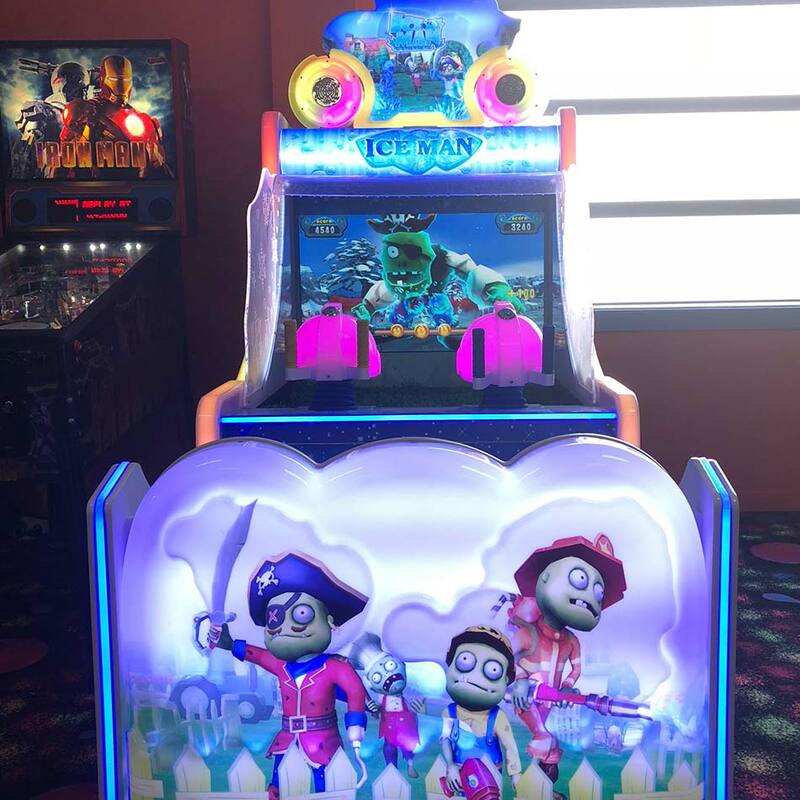 Choose for your party to bowl, mini putt or do the Combo. We can accommodate younger children with bowling ramps and gutter guards for children 10 years and under. You can use our party room to eat your food either before or after playing and leave all the mess here. The cost of using this room is $10.00 which covers the cleaning and rubbish disposal. 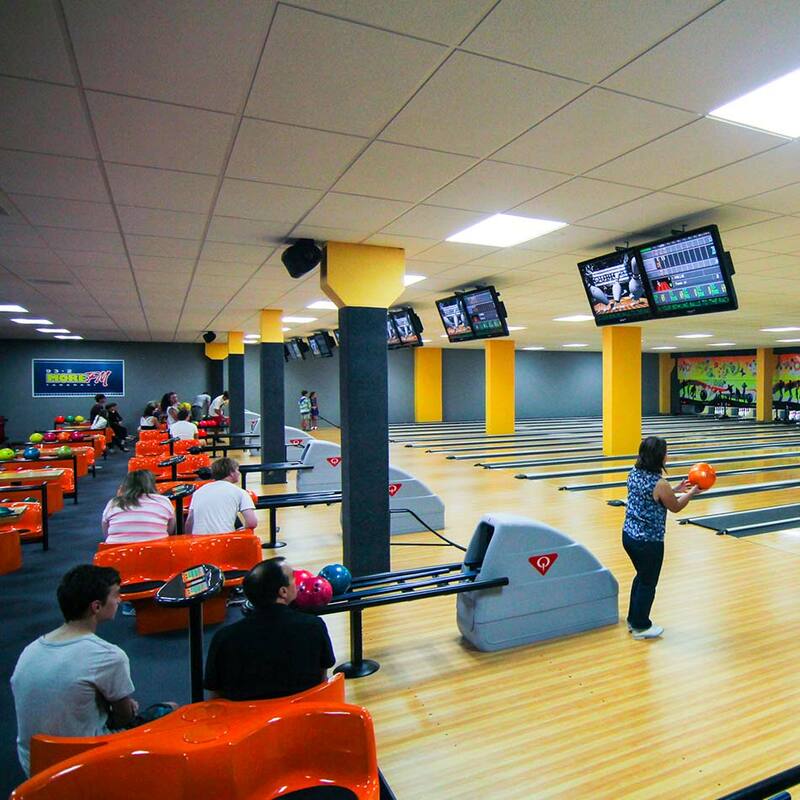 Bring whatever food you like into Bowlarama, but please remember you may not bring any type of drinks into the bowling centre, this includes fizzy drink. We have a large selection of beverages available. Our party room maybe dressed as you like, tablecloths, balloons, banners, whatever takes your fancy – it’s up to you. 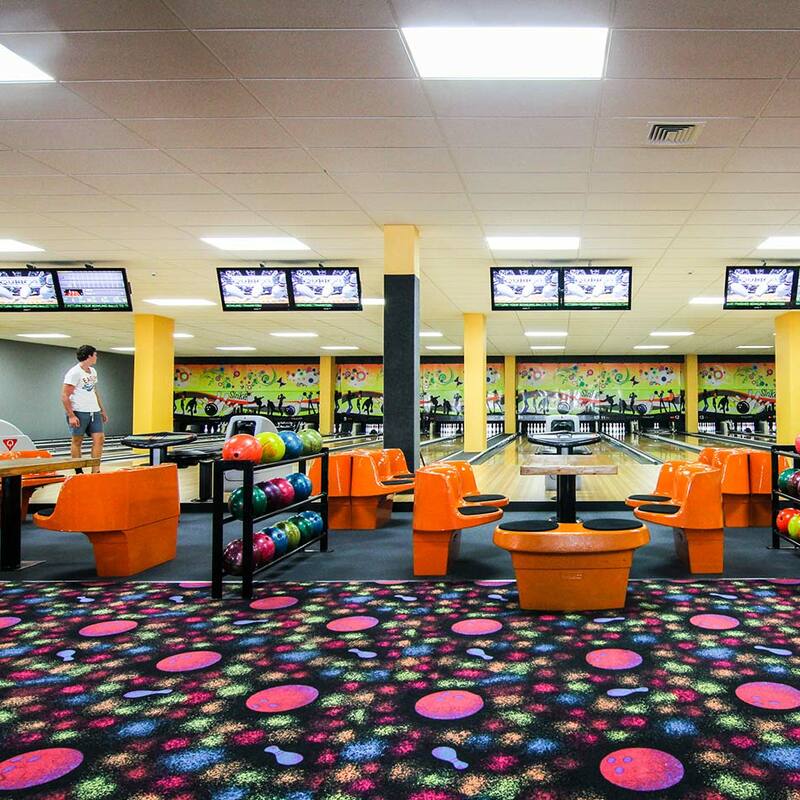 Not only does Bowlarama host children’s birthday parties, but we also host work functions as well. 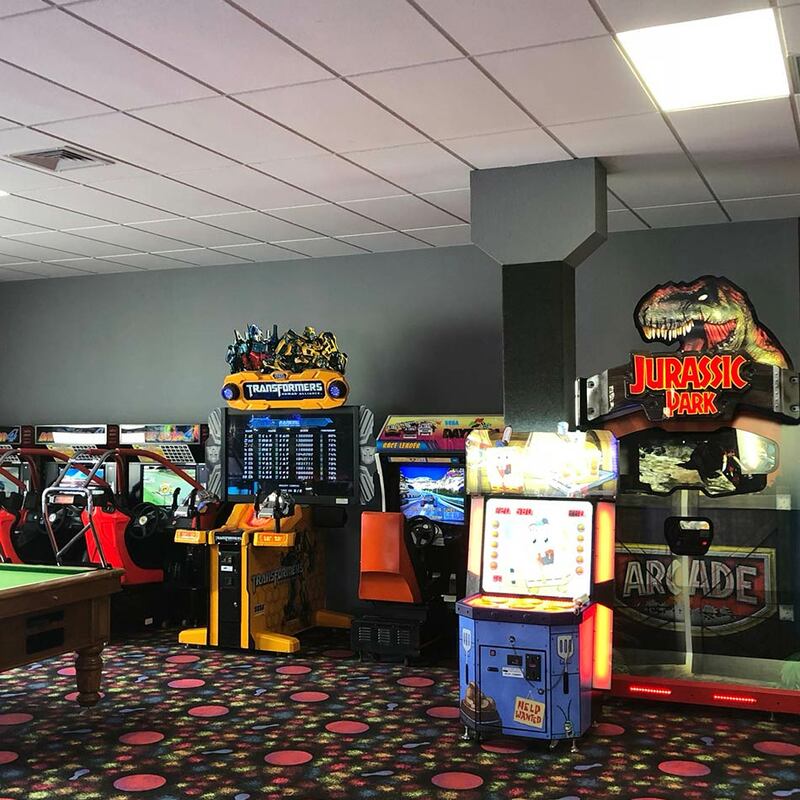 For groups larger than 30 seated looking to eat in the bowling centre please contact the centre to make arrangements, as you will not fit into the party room. 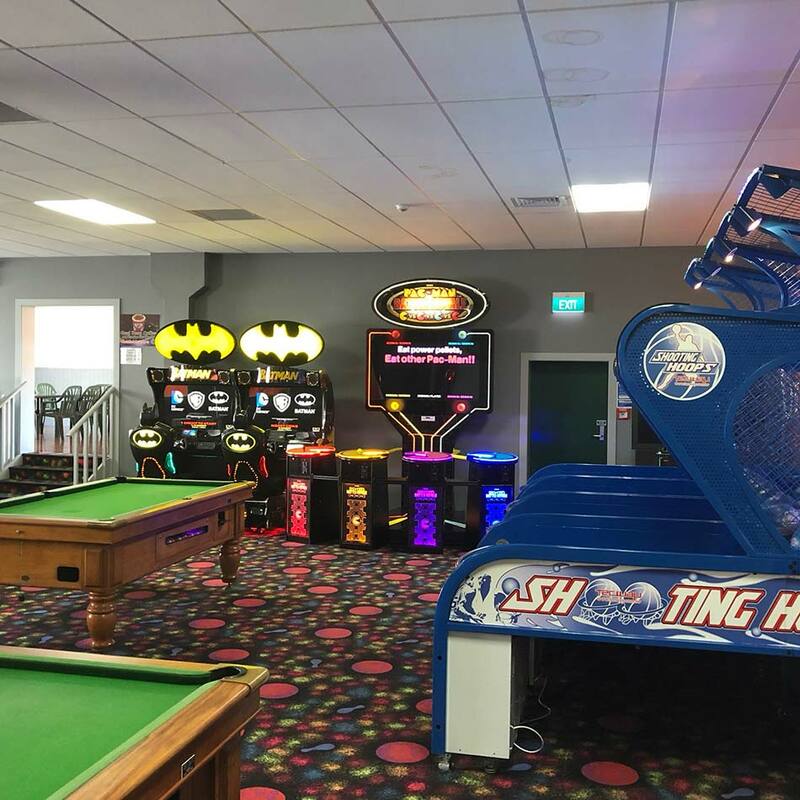 The same rules are applicable to large groups, you may bring whatever food you like into the bowling centre but we are a licensed premises so you are not permitted to bring your own beverages into the centre, this includes fizzy drinks. Discounted rates may be available for groups larger than 40 people, please contact the Manager for details. 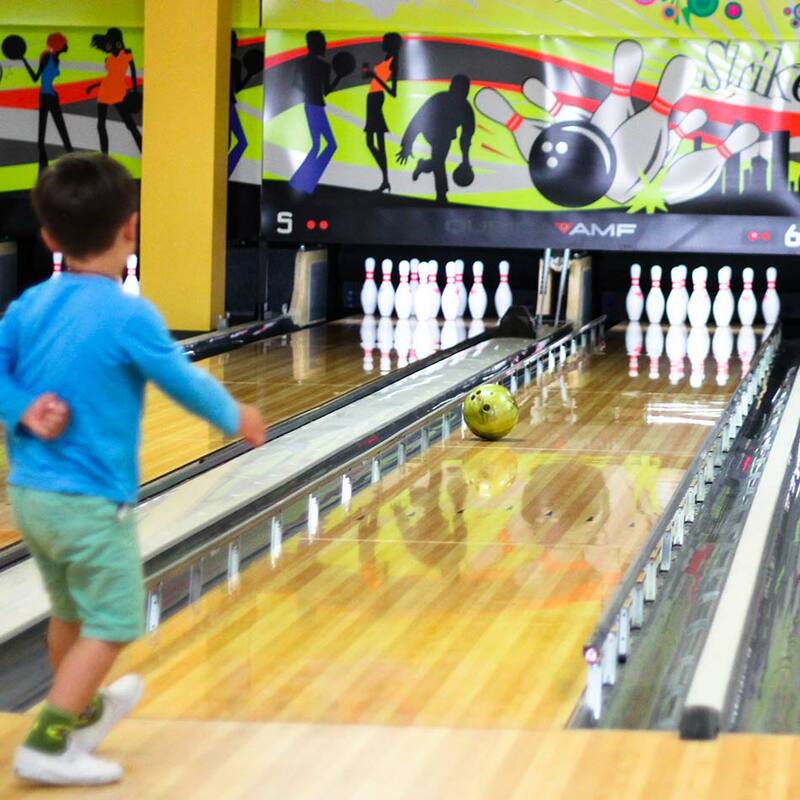 League Bowling is a socially fun way to get together regularly to bowl in friendly competition in the game of 10 pin bowling. Leagues run in either singles, doubles or foursome format. League bowlers bowl between 2 to 6 games series depending on the league format. Most leagues are run on a handicap basis so everyone has an even chance of winning. 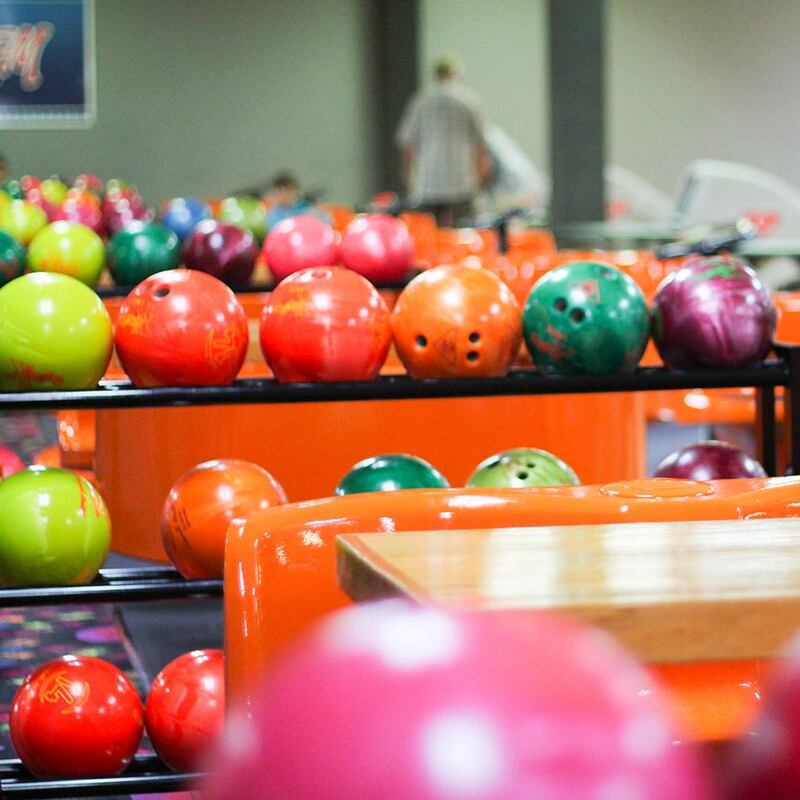 Bowlaramas’ leagues range from juniors, adult social, adult competitive and seniors. In short, league bowling is an inexpensive and fun way to get together regularly and at the same time make new friends. Not only do you get great prices when you bowl during the League, but you also receive a special League Practice card which entitles you to fantastic rates anytime, any day. All enquiries regarding League bowling can be made on the email below. 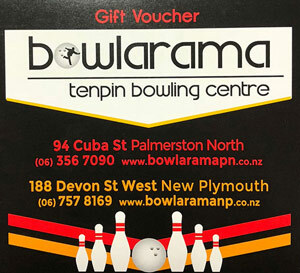 Bowlarama Gift Vouchers are available and are valid for bowling, mini golf, drinks and the snack bar. They are not redeemable for cash. They can be made out for any amount and are valid for one year from purchase date.